Need last minute gift wrap? I designed some spunky FREE printable gift wraps for you all. They are A4 in size but they can be easily A3 if you print two out and tape together! Make sure you set the page 'to fit' when printing! Download yours below. *Please note these gift wraps are for personal use only and not to be redistributed or sold. If you would like to share these, please credit and link back to this post for downloading. 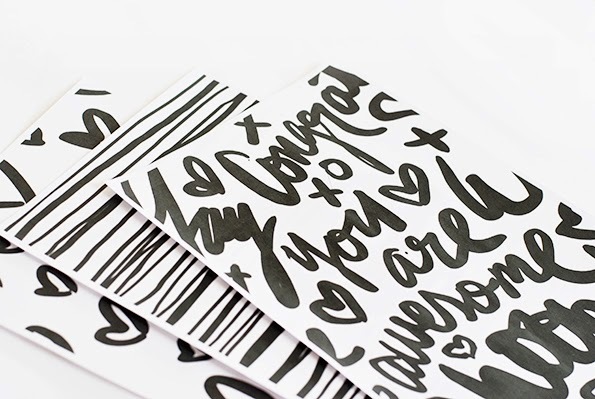 Win Maiko Nagao hand lettering prints!